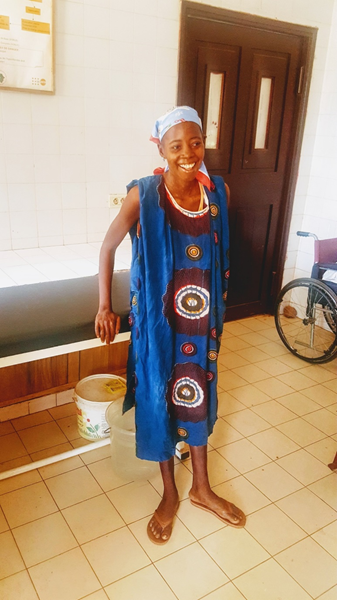 Fudia Lansana once felt that nothing could be as terrifying as becoming one of more than 14,000 people infected with Ebola in Sierra Leone. But as her household of nine went from eating three meals a day to two, and then from two to one, Fudia realized she was facing something just as scary: hunger. Under normal circumstances, Fudia would walk a few miles from her village to work on her farm with friends and family, but these were far from normal times. 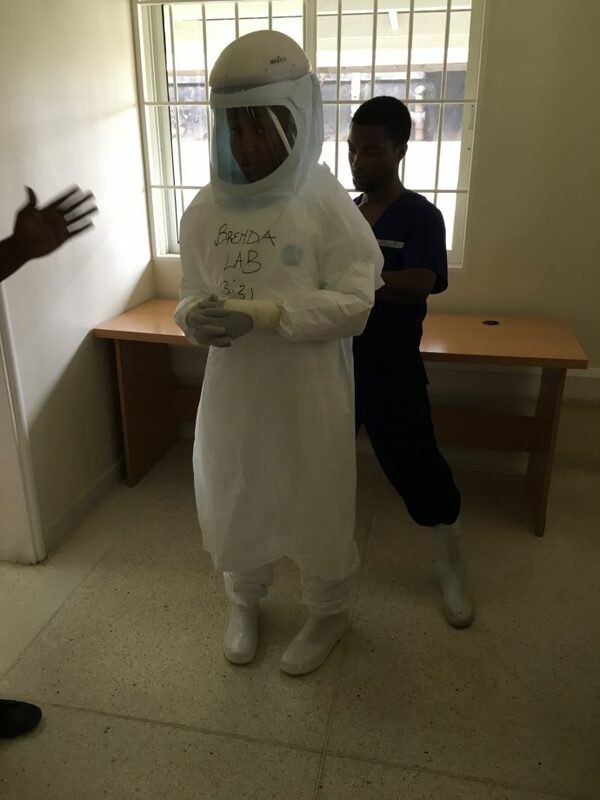 The government—in an effort to stop the spread of Ebola—restricted movement and prohibited public gatherings. Fudia survived for months on savings and borrowed money. 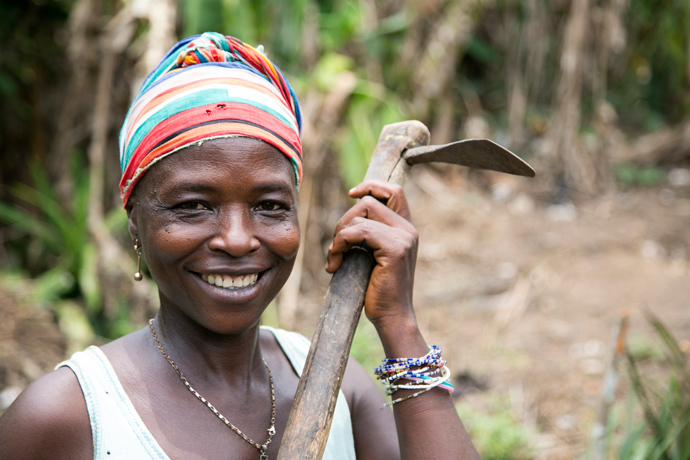 But even now that the Ebola outbreak is over, she and other farmers still feel its effects. Their farms are overwhelmed by weeds after months of neglect. It will be a while before they can prepare the land, plant new crops and collect the harvest to replenish their depleted food stocks. 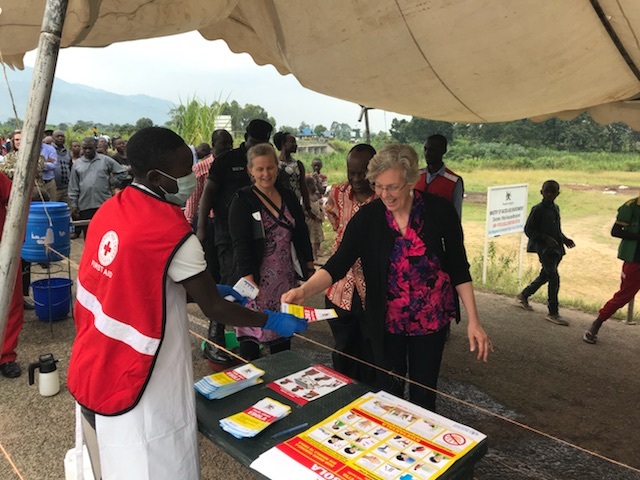 Immediate relief has come in the form of cash transfers distributed by Catholic Relief Services with support from USAID’s Office of Food for Peace. 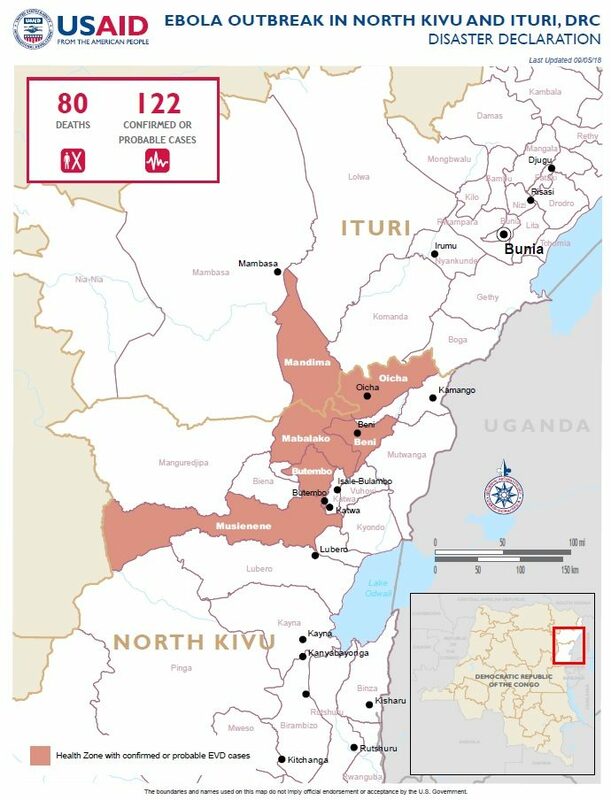 The monthly $30 distributions target nearly 24,000 people in Kenema district, which has one of the highest rates of extreme poverty and chronic malnutrition in Sierra Leone. The cash distributions are a bridge to get farmers over the next 10 months. They help farmers make ends meet until markets and food production recover and income-earning opportunities increase. Before the Ebola outbreak, Sierra Leone was still feeling the effects of a brutal decade-long civil war that ended in 2002. More than 60 percent of the population lived on less than $1.25 a day, according to the United Nations Development Program, and life expectancy was 48. She buys the rice, fish and fruit at markets in her village. Fudia and others who received cash distributions were encouraged to buy locally produced food, which ensures the money supports local merchants and stays in the community. This helps local markets to recover from the shock of Ebola and helps community-based food producers and buyers to get back on their feet. Cash distributions also mean people have the flexibility to purchase what’s most important for their family. For example, they are able to buy a variety of nutritious foods at the market or seeds to restart their farm. Fudia chose to invest her first $30 installment in her farm. 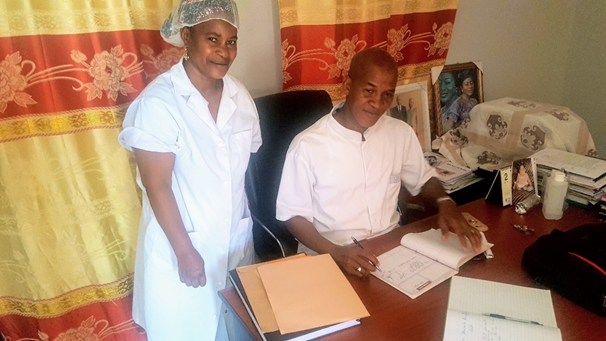 Like Catholic Relief Services’s work in more than 100 countries around the world, supporting families like Fudia’s is helping improve and advance human life. 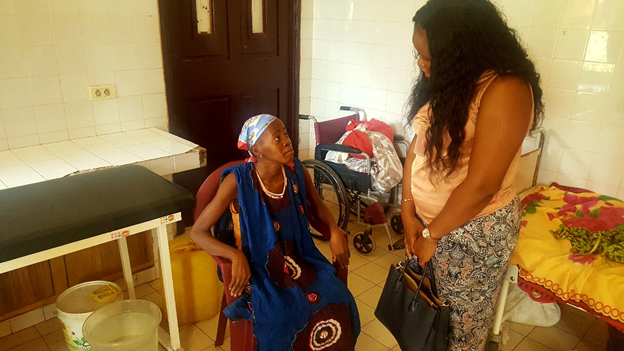 USAID, through its Food for Peace program, partners with seven NGOs, including Catholic Relief Services, across Liberia, Guinea and Sierra Leone to address acute food insecurity. The program uses a cash-based approach that restores household purchasing power, promotes the recovery of market function and trade, and supports agricultural production. 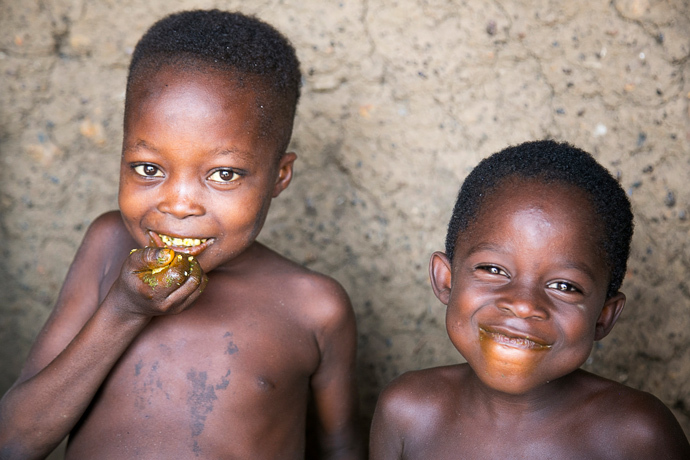 Since the onset of the Ebola crisis in 2014, Food for Peace has reached more than 1.3 million people with emergency food assistance. The program continues to help thousands of families like Fudia’s to meet their food needs, while simultaneously helping local food producers, markets and countries recover from the food security impacts of Ebola. 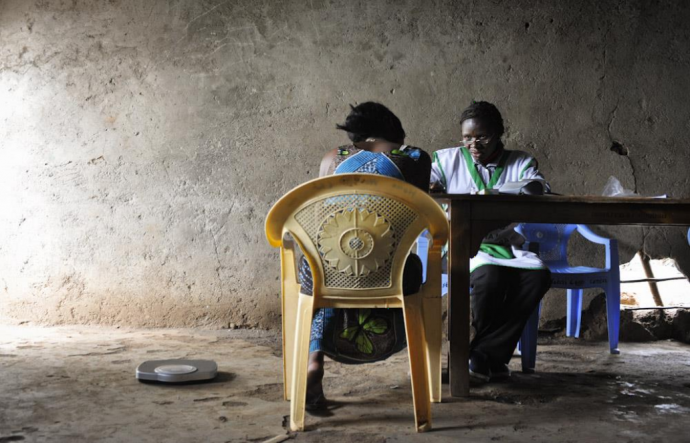 Learn more about our food assistance response to the Ebola outbreak. 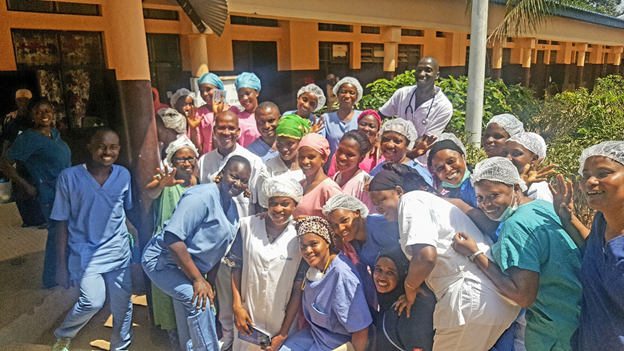 Read how cash vouchers helped Liberians during the Ebola-triggered food crisis. 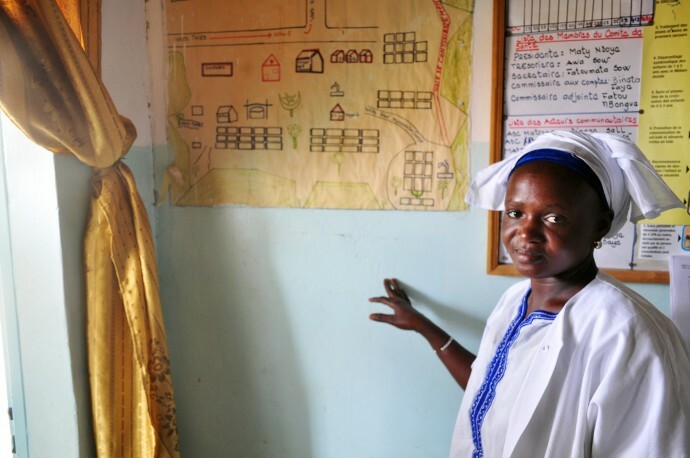 Read how Sierra Leone uses lessons learned to continue containing the Ebola virus. 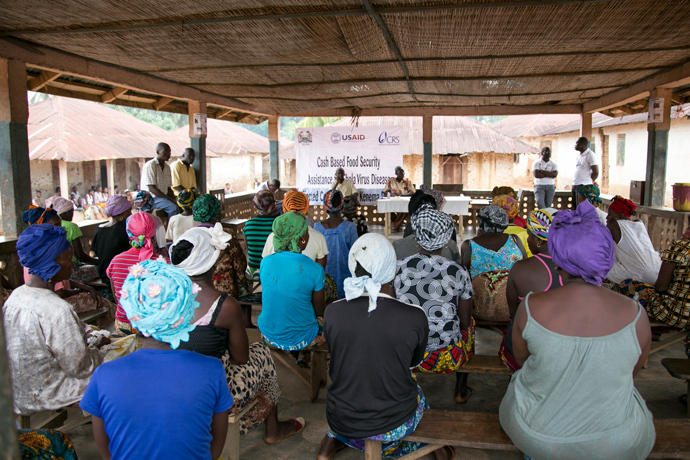 Read more about USAID/FFP’s food assistance in Sierra Leone.